It’s getting exciting at Frank Erwin Center as fans get in line to grab tickets for this unmissable show! 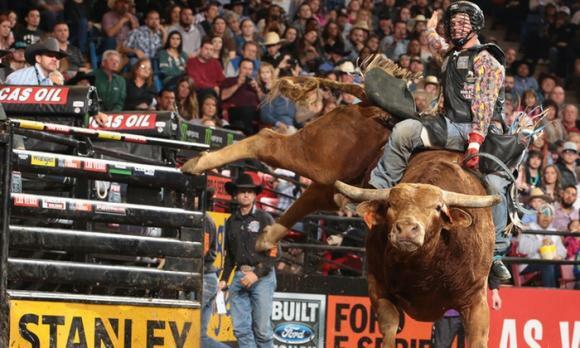 Of course, we’re talking about PBR 25th Anniversary Tour: PBR – Professional Bull Riders! Now confirmed and on sale, here’s your chance to catch them on Friday 28th September 2018!